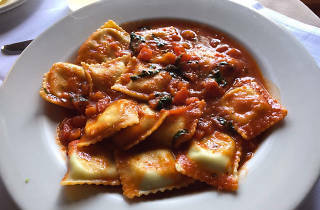 Fine dining in North Hollywood is scarce, but Spumante, a white tableclothed Italian restaurant, serves a clientele looking for high quality food in an elegant atmosphere. 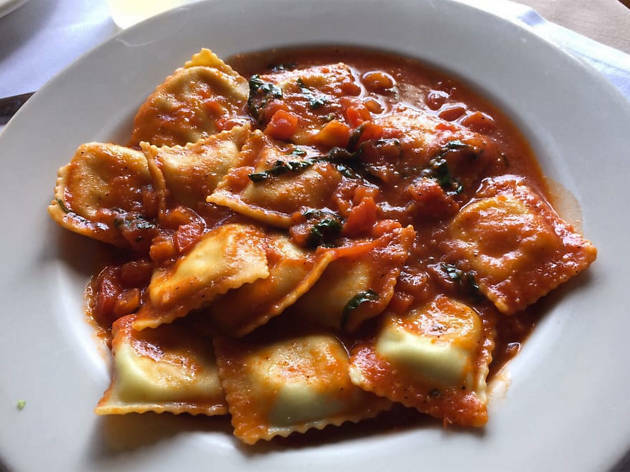 Open for lunch and dinner, the eatery offers classic Italian fare: fried calamari, risotto di mare, smoked salmon ravioli, veal parmigiana and more. Joe's Tiramisu (that would be owner Joe Salas) is a fantastic way to end the meal.